Return your walking frame to full working order quickly and easily. 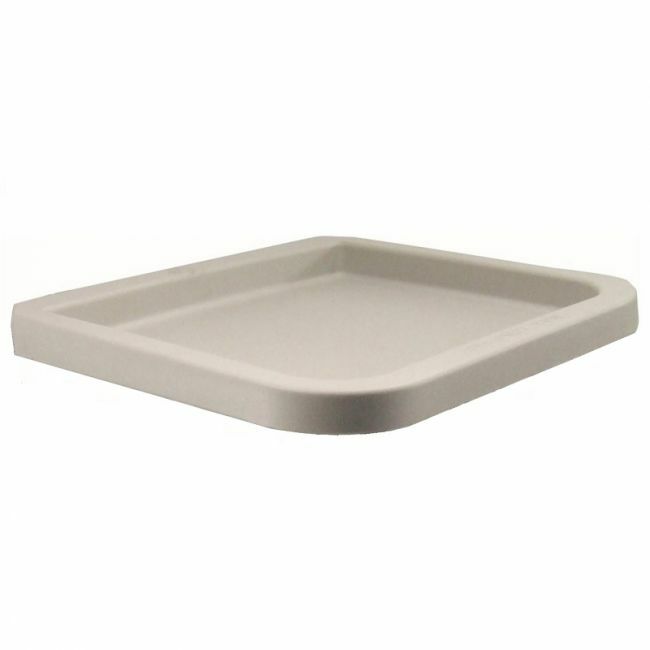 This replacement tri walker tray is suitable for most tri walkers to ensure you can carry your items safely and conveniently. Please get in touch if you can't find the replacement part you require.